Hangzhou has endeavored to optimize a stable, fair, transparent and predictable business envi-ronment in recent years. Enterprises have the sharpest and deepest perception of the business environment. So that this paper carried out a questionnaire survey online and offline and ob-tained 297 samples, in order to get the views of enterprises on the business environment in Hangzhou. The results show that the enterprises are satisfied with Hangzhou government services, foreign trade services, financial services, market conditions, innovation ability and so on. At the same time, policies and regulations, tax burden level, labor force situation and other aspects should be improved. It is worth noting that state-owned enterprises are more satisfied with financial services, government services, labor costs and other aspects than private and foreign-funded enterprises. Finally, in view of research, this paper put forward policy recommendations to improve the overall business environment in Hangzhou. 黄吉乔, 丘书俊, 张颖. 推进深圳法治化, 国际化营商环境建设的国际比较分析与启示[J]. 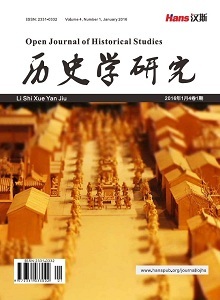 市场经济与价格, 2014(2): 42-47. 董彪, 李仁玉, 李新刚. 我国法治化国际化营商环境建设研究—基于《营商环境报告》的分析[J]. 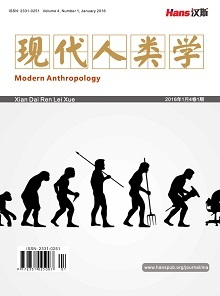 商业经济研究, 2016(13): 141-143. Laouiti, R., Gharbi, S. and Liouane, N. (2014) The Effect of Business Environment on Firm Performance Exploratory Study: Case of Tunisian Enterprises. International Journal of Management & Information Technology, 8, 1431-1439. Okeyo, W.O., Gathungu, J.M. and KObonyo, P. (2016) Entrepreneurial Orientation, Business Development Services, Business Environment, and Performance: A Critical Literature Review. European Journal of Scientific Research, 12, 1431-1439. 孙卓, 禇玉静. 融资约束差异对投资规模的影响研究—以中国私营与国有工业企业为例[J]. 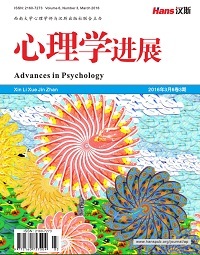 海南大学学报(人文社会科学版), 2016, 34(6): 121-128. 董志勇, 张家瑞. 信贷风险, 预算软约束与企业贷款[J]. 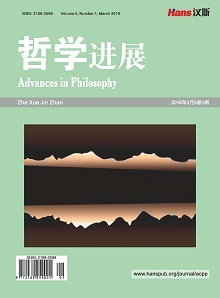 保险研究, 2010(7): 12-22.